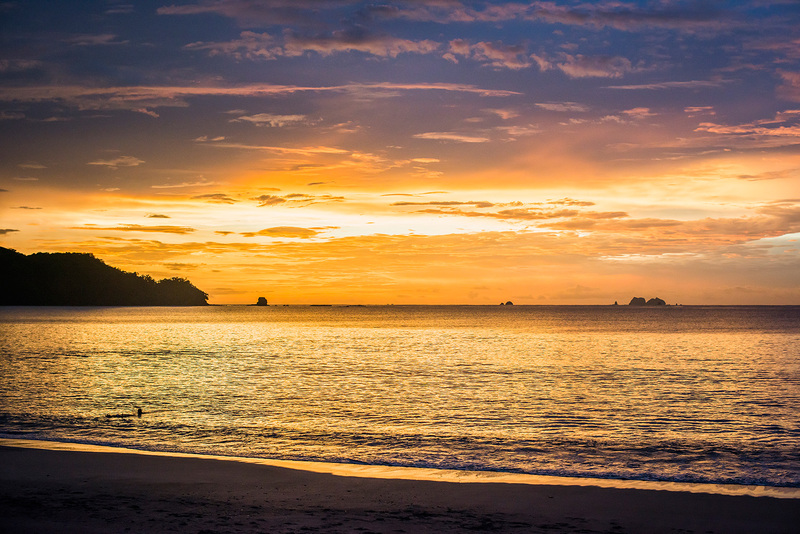 Jenna and David chose Manuel Antonio for their wedding destination. 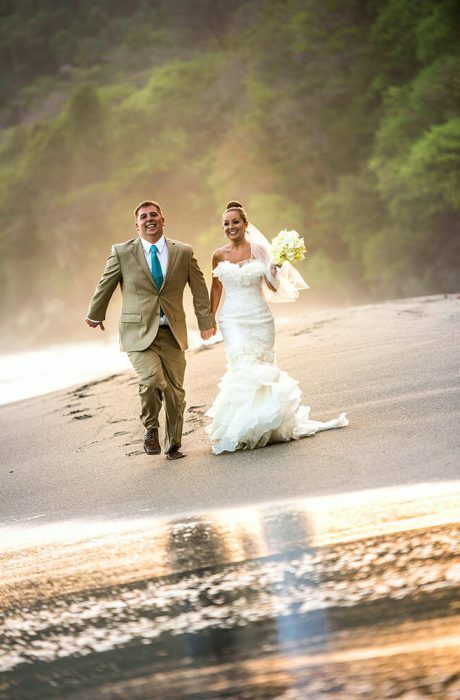 They worked with wedding planner Randy Gritz from Weddings Costa Rica, planning their wedding day story. 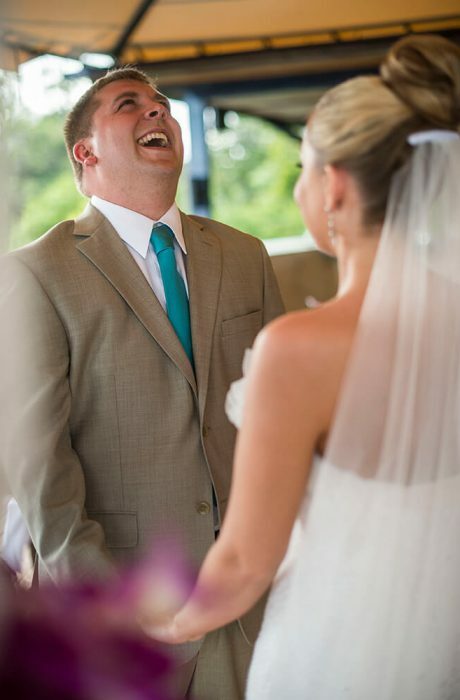 Randy’s wedding planning experience and tenacity guarantees that your dreams will come true. 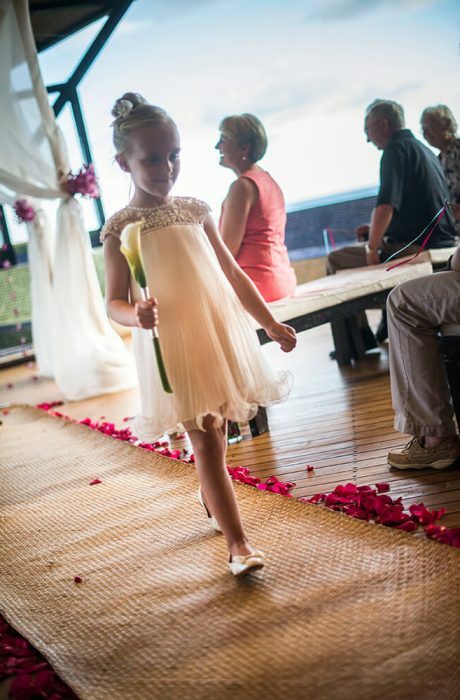 The wedding took place at Punto de Vista, a 10 room luxury villa located on a private 2 1/2 acre reserve, nestled above the jungle canopy and overlooking Manuel Antonio bay. 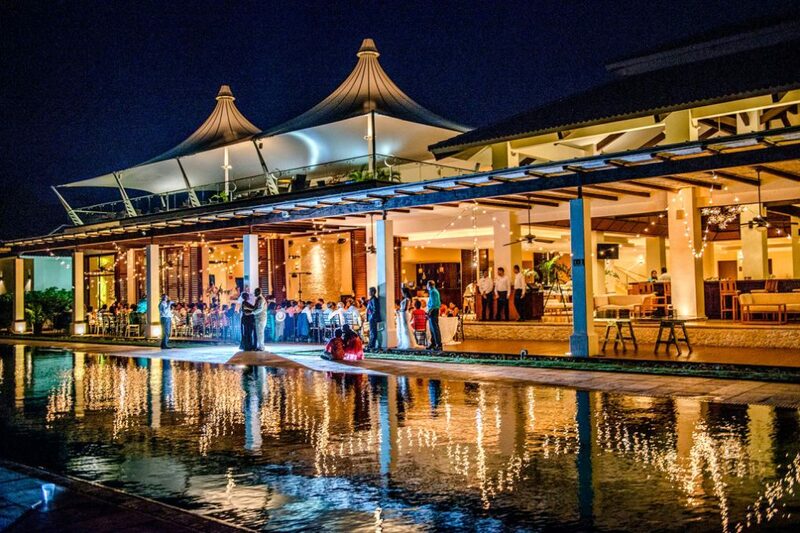 Being one of our preferred wedding planners and preferred wedding locations, draws the magic of this wedding into perfect harmony, with beautiful views and stunning colors. The wedding photographerscaptured some photos of Jenna and David at the beach which is a short walk away. 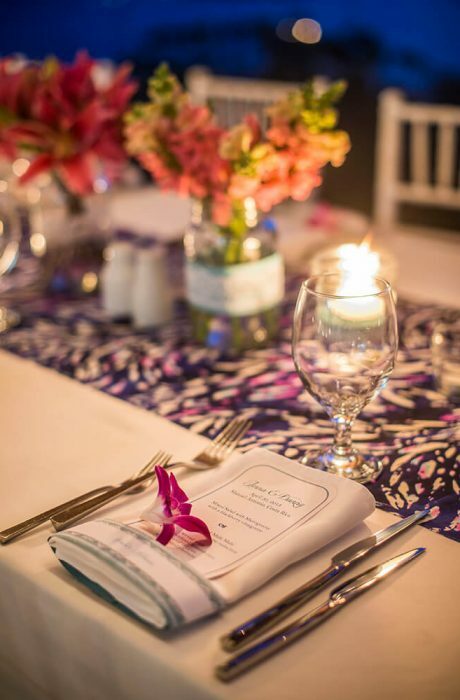 The night proceeded with a wonderful dinner and reception, all executed to perfection.